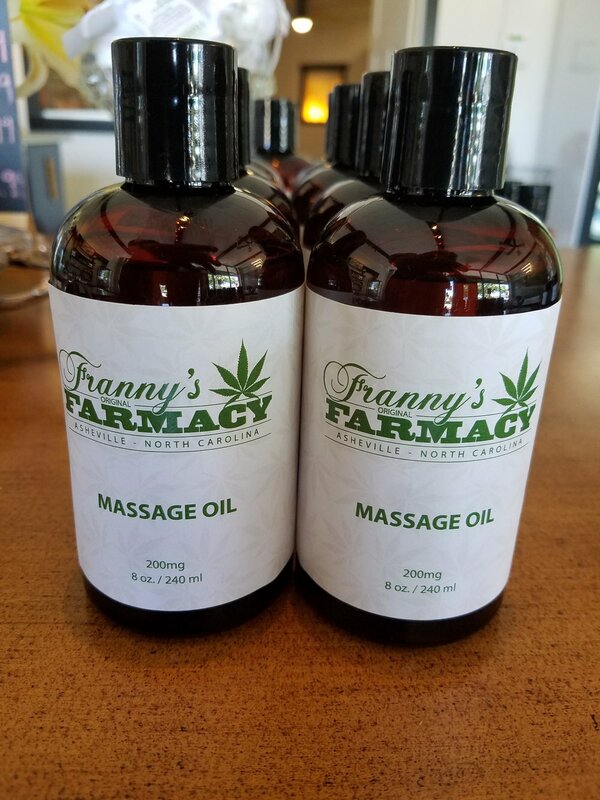 Our massage oil has 200mg of high grade CBD Isolate. Doesn’t leave an oily residue but penetrates very nicely. 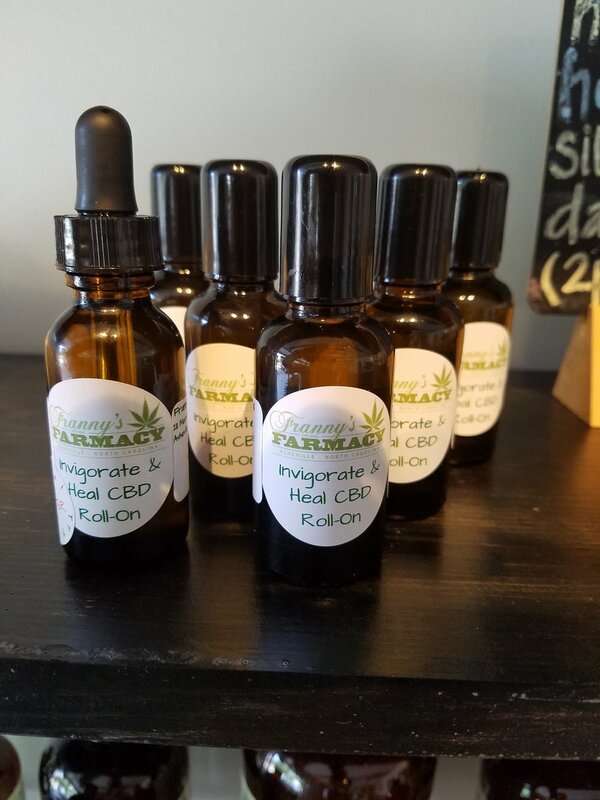 Our salve has a whopping 600mg of high quality CBD Isolate. 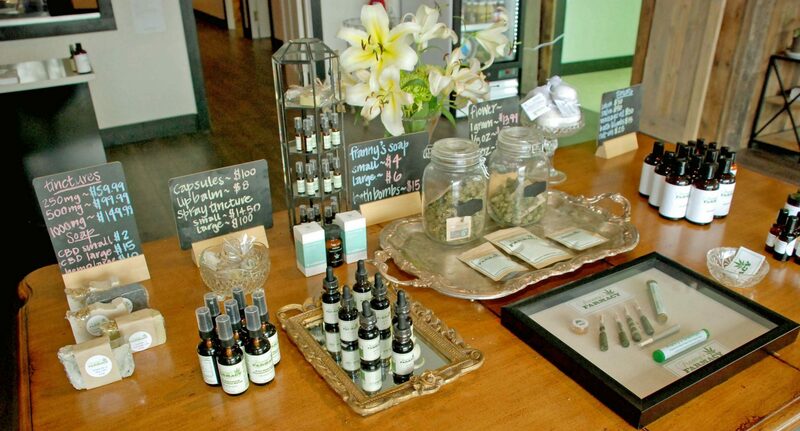 Great for sores, joint pain, muscle pain and much more. Locally hand-crafted. These Invigorate & Heal roll-ons are great. 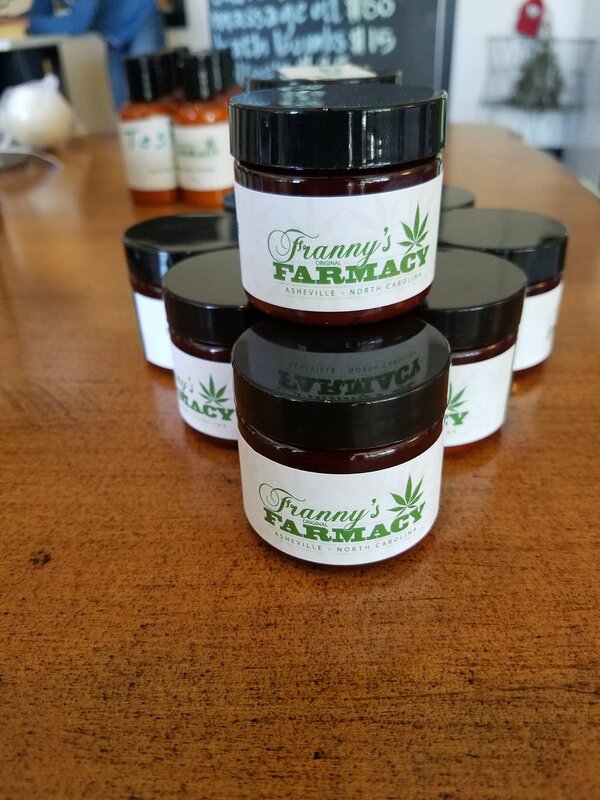 They contain 100mg of CBD isolate and will penetrate skin, muscles & joints. 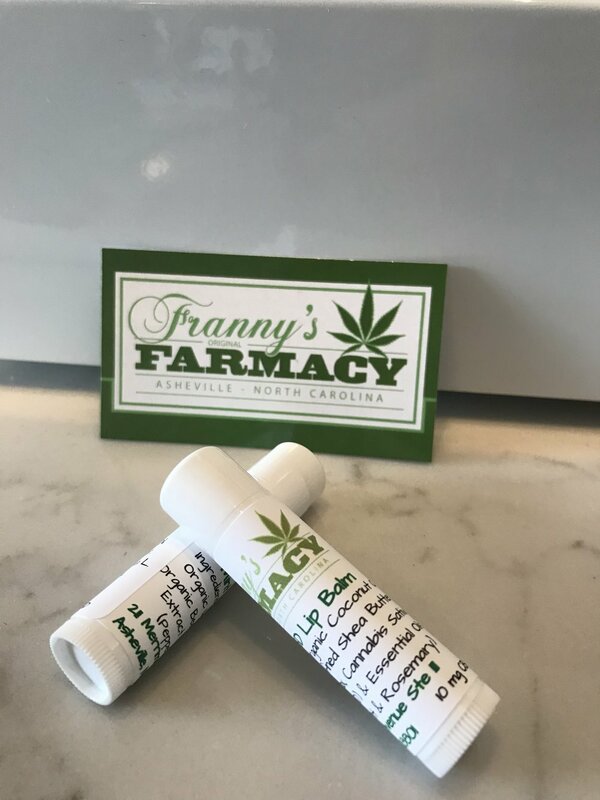 Locally made CBD lip balm containing 10 mg of CBD. Powered by hemp Flower from Franny’s Farm. 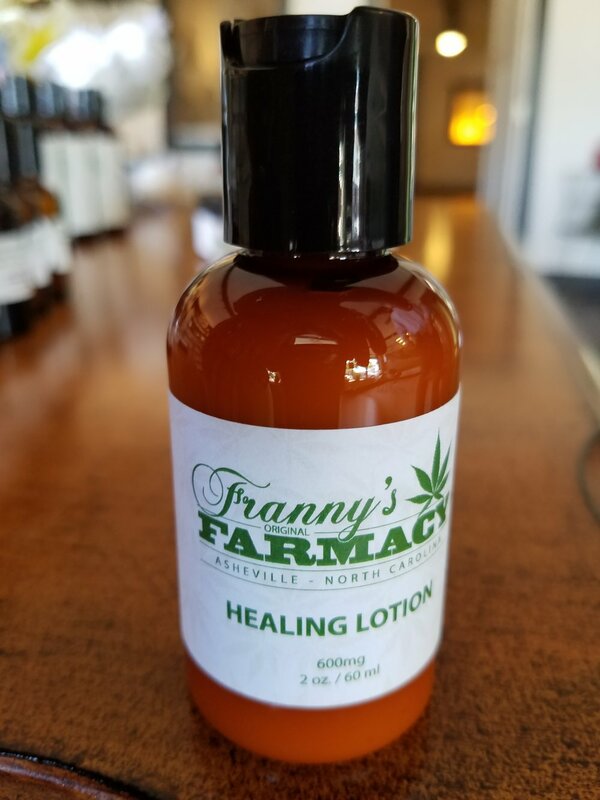 Our lotion has a whopping 600mg of high grade CBD Isolate. Great for joints and sore muscles. These bath bombs are the bomb. 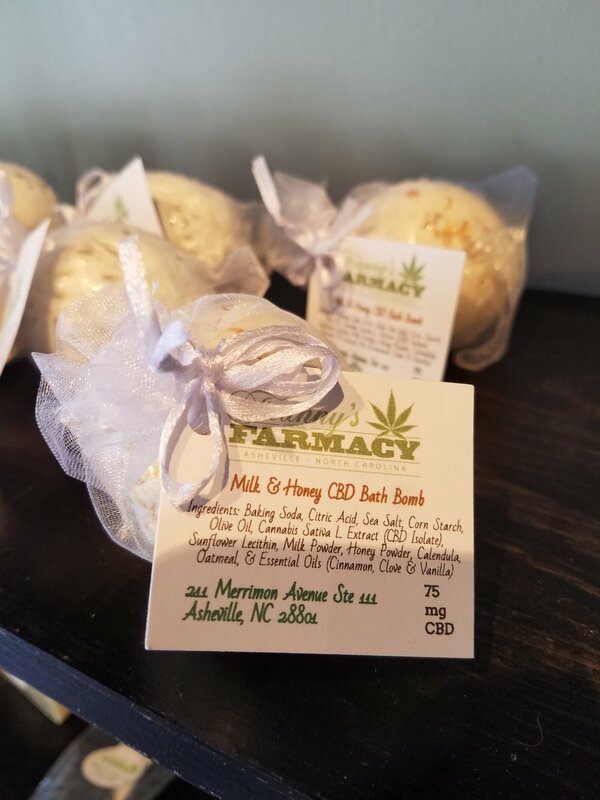 Hand made Lavender & Chamomile CBD Bath Bomb.